Welcome to the Havelock Legacy. 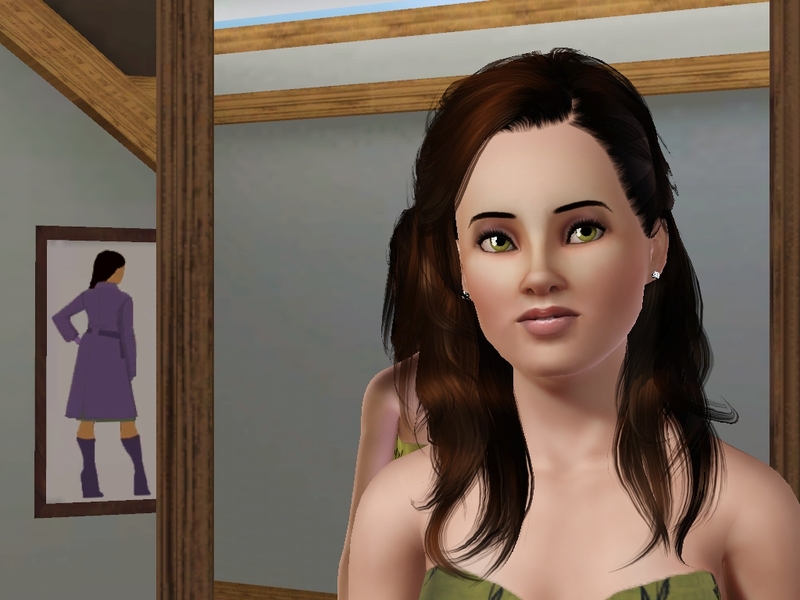 My first Sims 3 Legacy Challenge. The Legacy founder is Anna Jane. Anna moved to the city of Havelock at age 18 to fulfill her dream of becoming a superstar actress. Follow her journey from the beginning. The third generation follows Enya Middleton, one of Berkeley’s twin daughters. She dreams of becoming a Fashion Phenomenon but will she ever be able to realise this dream when the local fashion house now seems to focus on retirement fashion. Find out here. I love Berkeley’s eyes there so blue! The sims resource or from peggy. Sorry, I’ve just downloaded so much stuff I can’t remember where each thing comes from. But apart from a few hairs from peggy it’s all from the sims resource. I think I just copied the link from the address bar and then wrote here on the page and clicked the icon up top to link it to a web address, and pasted it in ther. Hope this helps, let me know if not and I’ll try to explain it better. Thanks for your help although I figured it out with a little poking around! Love what I’ve read of your legacy so far by the way! Nice legacy! I’ll add you to my blogroll! Can you add me to yours? 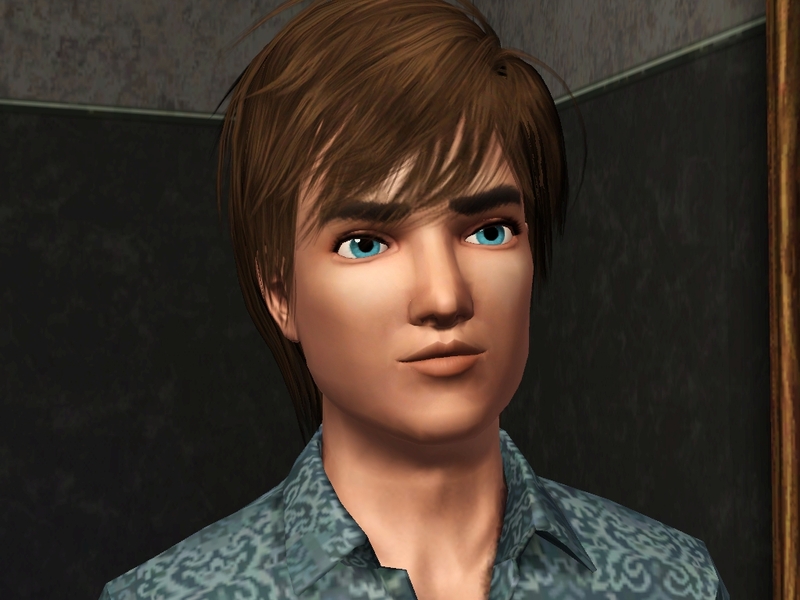 ^^ I just posted up my first chapter of my first legacy ! I’ll catch up with all your previous chapters as well!